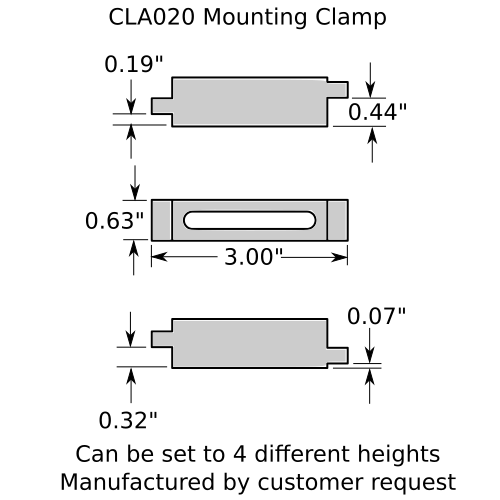 The CLA020 is a 3" long multi-purpose mounting clamp is designed to work in a wide range of clamping situations. 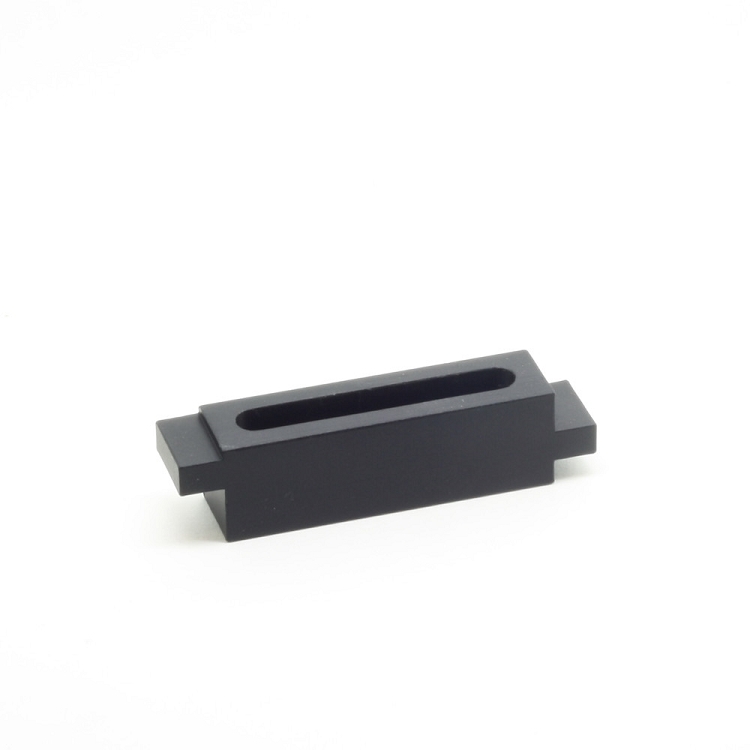 With 4 different clamping heights built into the design of this optical clamp it covers most thicknesses of materials under 1/2". 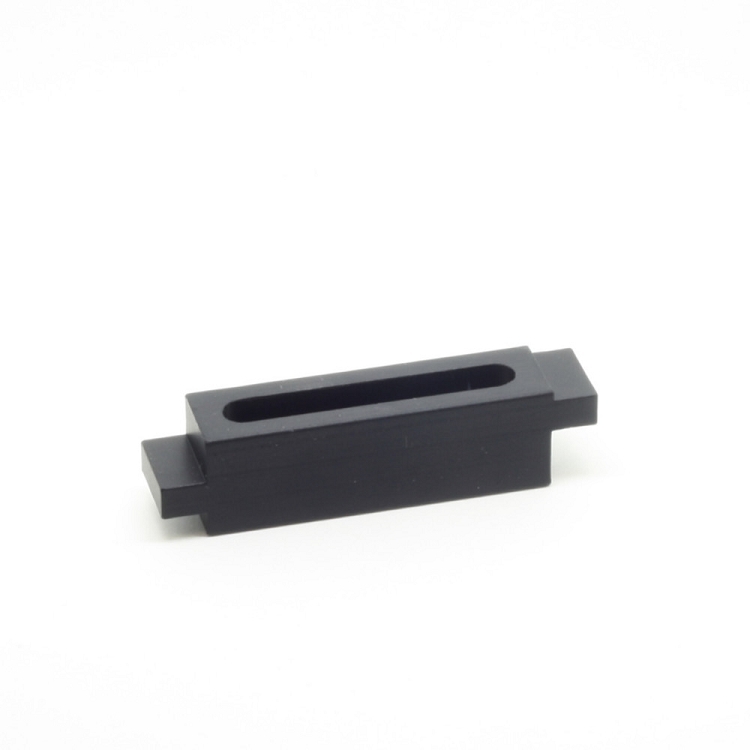 This base clamps is used to clamp optical components to the optical table. 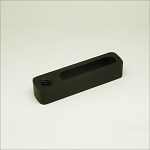 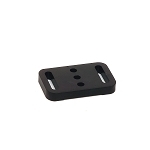 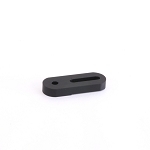 Base clamps are designed for use with 1/4-20 or M6 mounting screws (not included) to tighten bases in place.